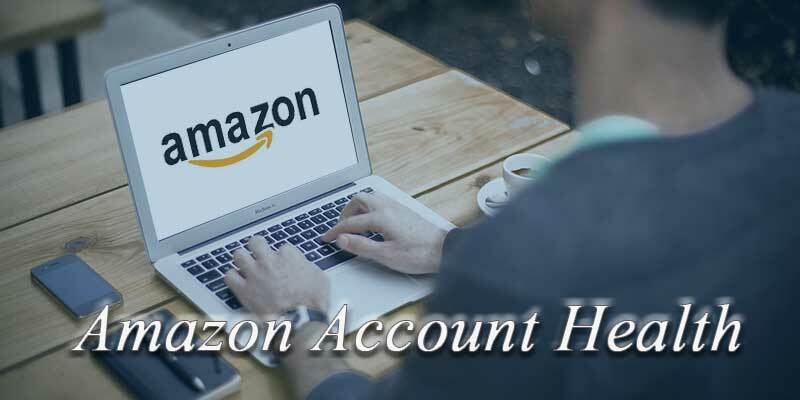 Save Your Amazon Account With The Amazon Account Email List And Policy Guide is another post in our series, Dominating Amazon Product Listings and one of the many Free Resources that we make available. This post is a must-have reference for resolving issues initiated by you or Amazon itself that will disrupt your business. Topics already addressed include the different Business Models available, Amazon Product Ranking, New Product Launch Lists, & creating Product Listing Bundles. Additional posts covering competitive analysis, keyword & listing optimization, copy-writing, audience targeting and more will follow. As a seller, the ability to Save Your Amazon Account selling status is a skill no one wants or expects to ever utilize. Inevitably, at some point most sellers receive some sort of major violation email from Amazon, justified or not. To make matters worse, the majority of the time, the department responsible is all but impossible to contact and Seller Support does what it does best, provide very little assistance and close cases out of seller frustration. Listed below are email addresses that go directly to inner departments responsible for enforcement and resolution. Use the Amazon Insider Contact List information wisely. Do not spam them and do not lie or misrepresent the truth. Contact them with all of your supporting documents available and ready. Fulfillment by Amazon - VAT FAQ - Amazon.co.uk - Amazon Services ...."
Registering for VAT – Amazon VAT Services - Amazon.co.uk." Delivering Imports to Amazon - Amazon Seller Central. FBA vs MFN: Which Fulfillment Option is Better for Amazon Sellers? 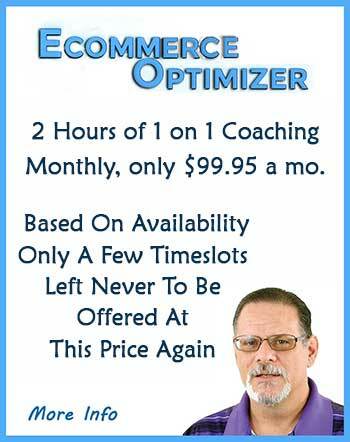 Many Amazon sellers mistakenly think Amazon is their business partner in some fashion. Make no mistake, Amazon is not your partner, it is your competition. You are selling on a platform that sells right along side of you and mines your data for gems. Amazon thinks nothing of producing its' own product based on the results of your success while taking your market-share right out from under your nose. Amazon is by design an algorithm created to be automated and function on its' own. The best way to describe it is to think of it as a ball rolling down a track, To get to the bottom, Account Health, the ball repeatedly goes through different gates as it moves along which are dependent on different metrics and KPI's being satisfied. Missing any standard or ticking any violation opens different more complicated paths for the account to travel. Right or wrong, this sets in motion a myriad of possibilities and at times penalties. The path to account restoration can be very complicated and impossible to navigate. We have our own Amazon contacts developed over the years and have specific paths we take to ensure client success. However, we teach clients to aggressively manage their accounts and operate within the rules. Even with the years of experience that we have between all of us, sometimes, outside assistance becomes necessary. The knowledge and patience needed to navigate the Amazon minefield overwhelms the best of intentions. Over the years businesses and professionals have developed themselves to focus on this as a specialty. Face it, selling on Amazon can be a slippery slope. You need the knowledge and practice technique that will keep your account healthy. But understand actions produce consequences and sometimes things out of your control will occur. The best defense is diversity in your business and a backup plan. A smart business person always has a backup plan. If you wake up and your selling privileges are permanently suspended, what is your plan of action? If you have not considered it, you need to start! Have solutions that can help others avoid these problems? Please leave them in the comments below!